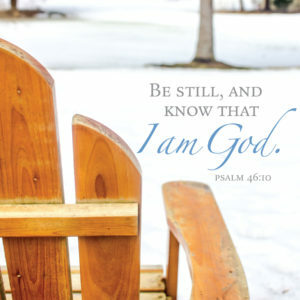 “Be Still, and know that I am God” from Psalm 46 has captured the imaginations and hearts of Health Ministry members. The psalm has been selected as our Biblical touchstone for the Lenten retreat, Health Ministry Sunday service and visitation. Instructions to the psalmist are clear enough: “be” in the state of stillness and “know” God is God though the nations are in uproar, kingdoms fall, and the earth melts. To “be” in stillness rather than fearfulness as a spiritual practice is challenging in this remarkably fast paced world that we live in. But, until we still the frantic pace, cultivation of inner stillness is not possible. A popular best seller, Silence in the Age of Noise by Erling Kagge, underscores the value of discovering the beauty of inner silence. This polar explorer writes compelling reasons for the daily practice of silence. It is worth the short read. Like breathing, emptying is half of the cycle; the second is inspiration, the lesson of Centering Prayer. During Lent, Tuesdays with Jesus are powerful opportunities to practice inspiration in the company of spiritual friends. 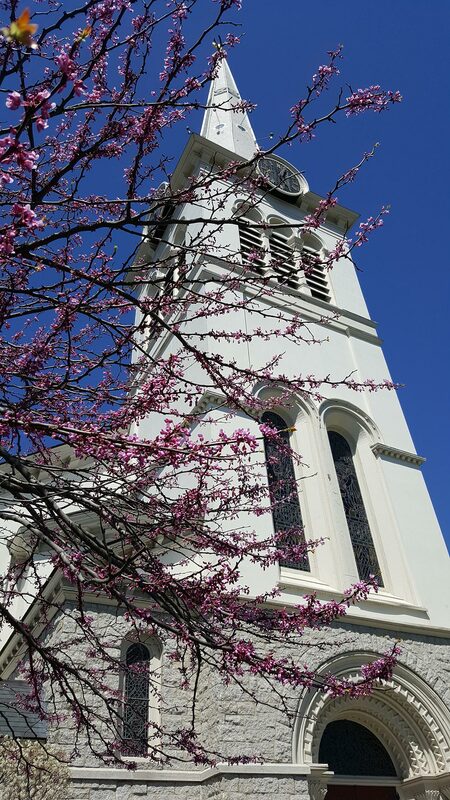 Equally moving is the Vigil from the Maundy Thursday Service through noon on Friday, offering individuals the opportunity to witness in stillness. Last year, Health Ministry encouraged members to cultivate a daily health habit for the forty days of Lent. Twenty seven members chose a dietary change, committed to exercise or meditation practice. We hope you will consider joining us again this year or taking part in the above Lenten programs that deepen stillness and rest.